Home/Uncategorized/Why Are Baby Teeth Important? Many parents may wonder when is the best time to take their child for their very first dental appointment, and sometimes parents may even wonder why they should bother cleaning baby teeth at all when they are just going to fall out. Well Dr. James A. Wells from South Charlotte Dentistry first recommends that children not be taken to the dentist until they are around four years old, but children with noticeable dental problems at an early age should be taken much sooner. Dr. Wells recommends that these children with dental problems be taken to the dentist as early as two years old. Many parents often think that their children don’t need to see a dentist even at four years old. The logic behind that is that these are just baby teeth, and the children will loose them soon anyway. But it is important to know that children need their teeth taken care of too, even when they are just baby teeth. One reason it is important to take care of baby teeth is because if children don’t get regular dental checkups they could get stuck with a mouth full of cavities. And that still may not sound too convincing, since those teeth will eventually fall out anyway. But if children get cavities at a young age it actually increases their chances of getting cavities later in life. 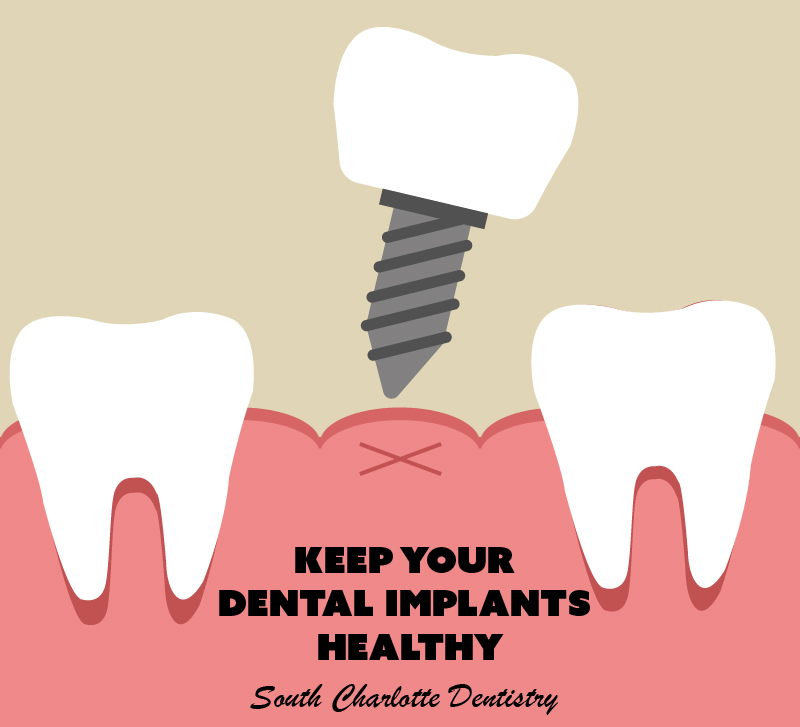 Cavities can also become more and more infected, and as they develop the infection can get into the gums. If the cavity gets into the gums then it could affect the child’s adult teeth when they grow in. not to mention the fact that cavities can be painful and we don’t want kids to have to run around with a mouth full of painful teeth! 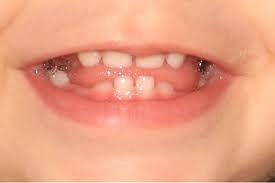 Baby teeth are also important because of their role in the formation of adult teeth. The baby teeth grow in when the child is young and therefore their mouths are too small to hold all of their full sized adult teeth. So while the rest of the body is trying to get bigger and make the jaw bigger to accommodate adult teeth, children use their baby teeth to work out the places in the mouth that the adult teeth will grow into. 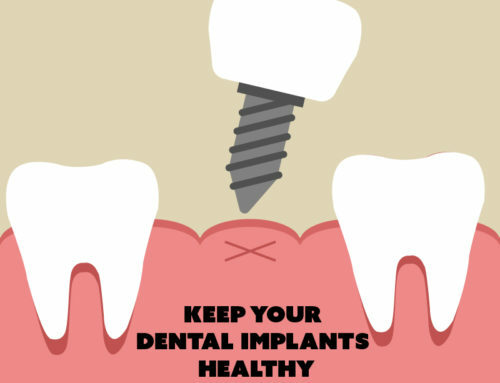 It is important to preserve the health of these baby teeth while they are still in the child’s mouth so that they will hold the place for the adult teeth and the adult teeth will grow in straight. Teeth are also very important to the structures of our mouths. When children grow up with missing or malformed teeth, they learn the motor skills that are associated with the mouth without the full picture of what it’s like to have a mouth full of teeth. This can often lead to speech impediments because children don’t have the teeth there to help them form words or when they do finally get adult teeth they are not used to having the adult teeth and have difficulty speaking with them. This same problem can cause difficulty for children in chewing. With missing or malformed teeth children are not able to chew the same way they would if they had a full set of teeth, which means they have to learn how to chew with an inadequate picture of what it is like to chew with regular teeth. Once your child is ready to start seeing a dentist, it is important that they continue to see the dentist every six months for their regular checkups to prevent decay. If children get their regular dental checkups, parents can avoid all the problems listed above which can often be costly to fix in the long run. If you think your child is ready to start seeing the dentist you shouldn’t hesitate to get them checked out. 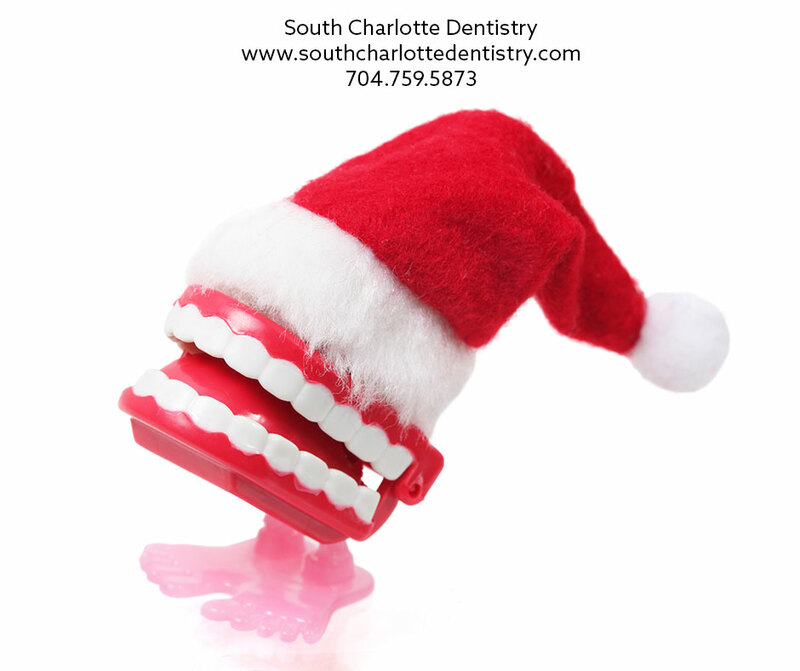 For more information on our pediatric dentistry services please visit our contact us page or call 704-759-0908!